News: Cwejman S1 Mk2 Semi-Modular Analog Synthesizer Comeback! HomeNewsHardwareCwejman S1 Mk2 Semi-Modular Analog Synthesizer Celebrates Comeback! 3 VCO's, Semi-Modular and High-End Sound Quality! Today I got the information that the Cwejman S1 MK2 is back in production. 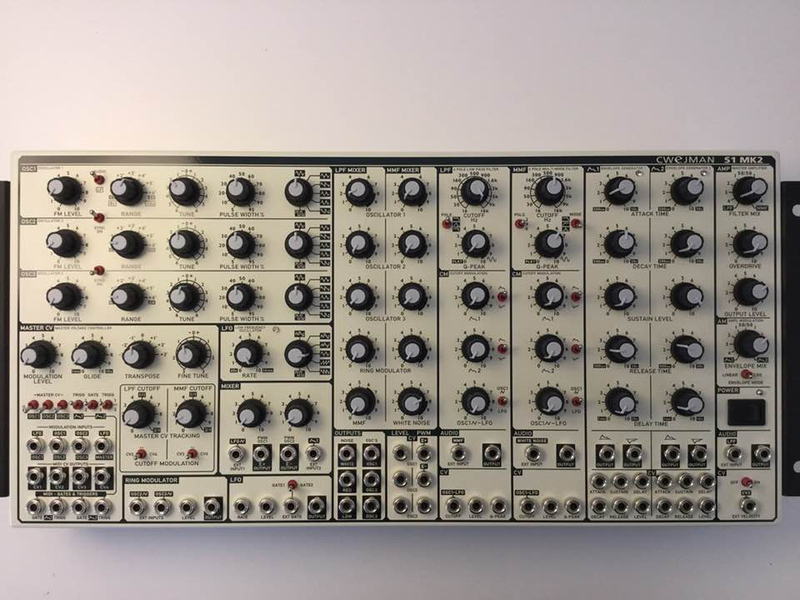 The S1 Mk2 is a very high-end semi-modular analog Synthesizer that has very noble sound quality. The Cwejman S1 MK2 will be produced soon for an estimated price of 3500€ (excl. tax) in only 150 units. Oh yeah, it’s already sold out! Join the Cweman user group on FB for additional info! 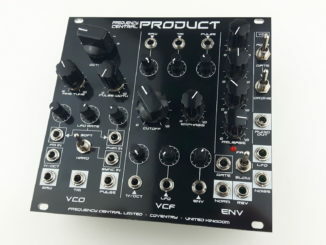 Nozori Is A New Multifunction Eurorack Module From France! 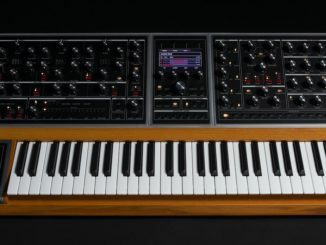 Moog Music Officially Launched The Moog One Polyphonic Analog Synthesizer! 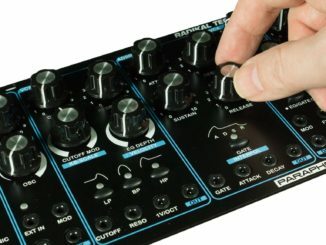 Is This Radikal Technologies New Eurorack Or Desktop Synthesizer?